If you’re tired of buying the same old, same old for every baby shower and wonder what a cool but useful gift might be, here are some great ideas. 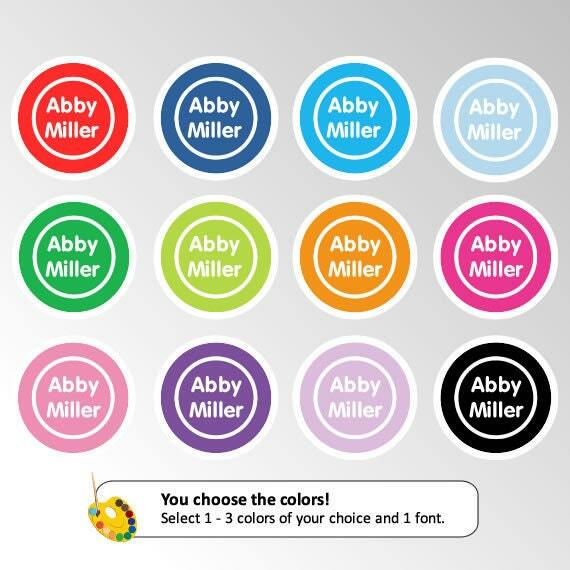 I would love any and all of these! Wee Gallery animals are made of high-contrast repeating patterns to stimulate visual development in infants. The animals on these cards are designed to interest a baby differently at different stages. At birth he or she is fascinated by the details of the design and as he or she grows older he can point out the animal by name. I fell in love with the swirly designs and can’t wait to get some for E! I found out about Jellycat stuffed animals from my friend Kamrin whose daughter Keltin fell in love with one of the lions when she was teeny tiny. Everett just got his first Jellycat (see below) and we call him Lyle the Crocodile. They are all SUPER SOFT and the company deems them the world’s “most sophisticated soft toys”. I just might agree. They are not only the softest around, but they offer the coolest types of animals; aardvarks, ostriches, and even flamingoes. 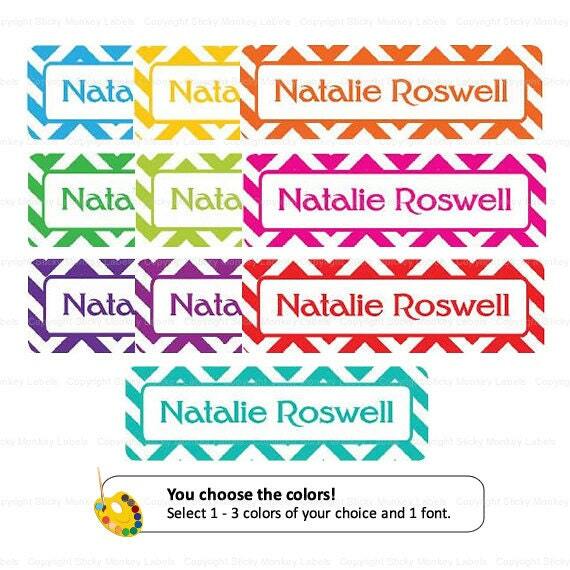 Waterproof nametag stickers are a must when you have a baby; especially when your itty bitty starts daycare! Obviously, if you don’t know the baby’s name before they are born this wouldn’t be a great shower gift, but this would be a great “Welcome to the World” gift for any new mom. They are perfect for bottles and sippy cups and the round ones can even fit on a pacifier. Genius! Everett’s came just the other day and we love them! We ordered ours from this Etsy shop and love the polka dots! Give a gift that keeps on giving! 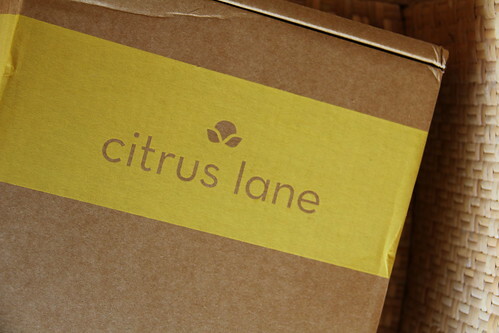 Citrus Lane is a company that offers monthly gift boxes to little ones tailored to your baby’s age and stage. You can give one box, get a 3 month or 6 month gift “subscription”. Every product that is included in each gift box has been recommended and reviewed by the Citrus Lane advisory board and community. No marketing gimmicks, no paid placements -- just real recommendations from real parents for products that solve real problems. 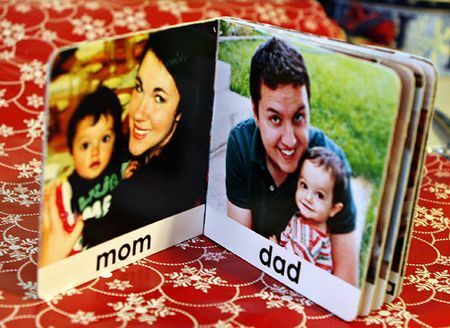 With a lot of our family living so far away (Wisconsin) I fell in love with the idea of making a personalized board book for Everett to recognize family faces that weren’t nearby. When I started researching this possibility I found two different companies that seemed pretty worthwhile. I haven’t started my own yet, but love the fact that My Custom Story offers gift certificates. Perfect for a mom-to-be to save for later! If you decide to throw a shower after the baby is born, that's fine too. And with a baby as the centerpiece, you'll have a surefire icebreaker and conversation topic. Excellent tips here. Jellycat Stuffed Animals are really super soft and the company deems them the world’s “most sophisticated soft toys”. I am also agree with this word. Thanks a lot for sharing this useful article with us! Undoubtedly, very interesting baby shower designs. I am given a responsibility to organize official annual party next month at one of the elegant Seattle venues. Doing all possible efforts to impress my boss and all colleagues.